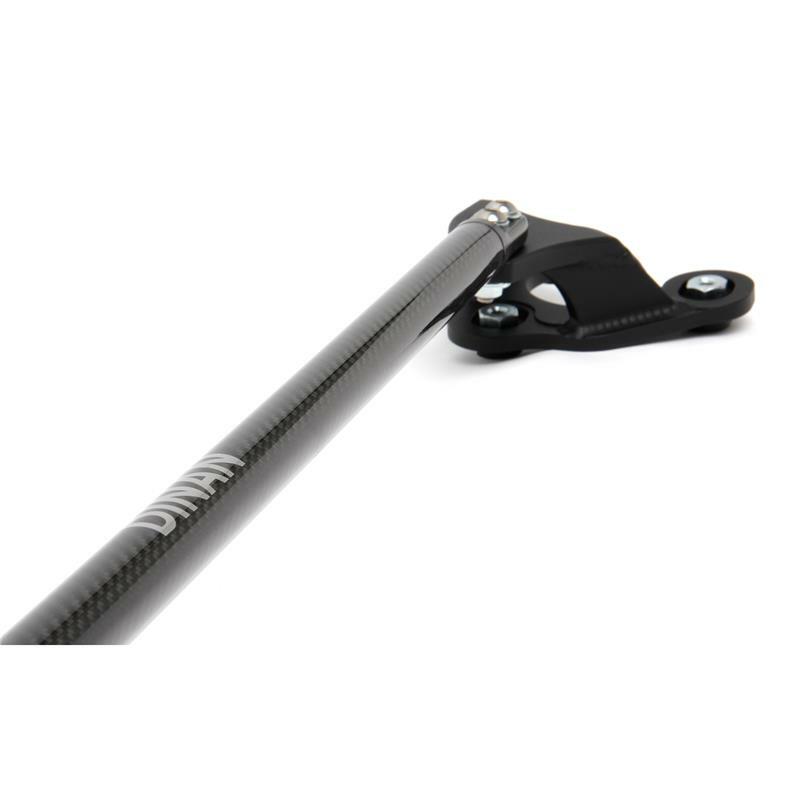 The Dinan Carbon FiberStrut/Shock Tower Brace is built from aerospace quality aluminum and carbon fiber. 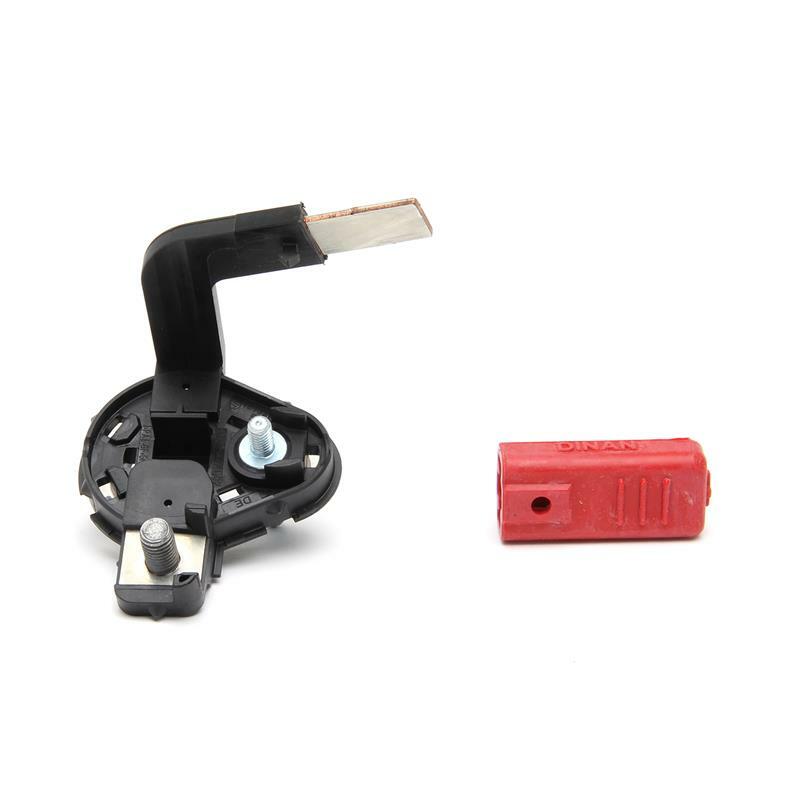 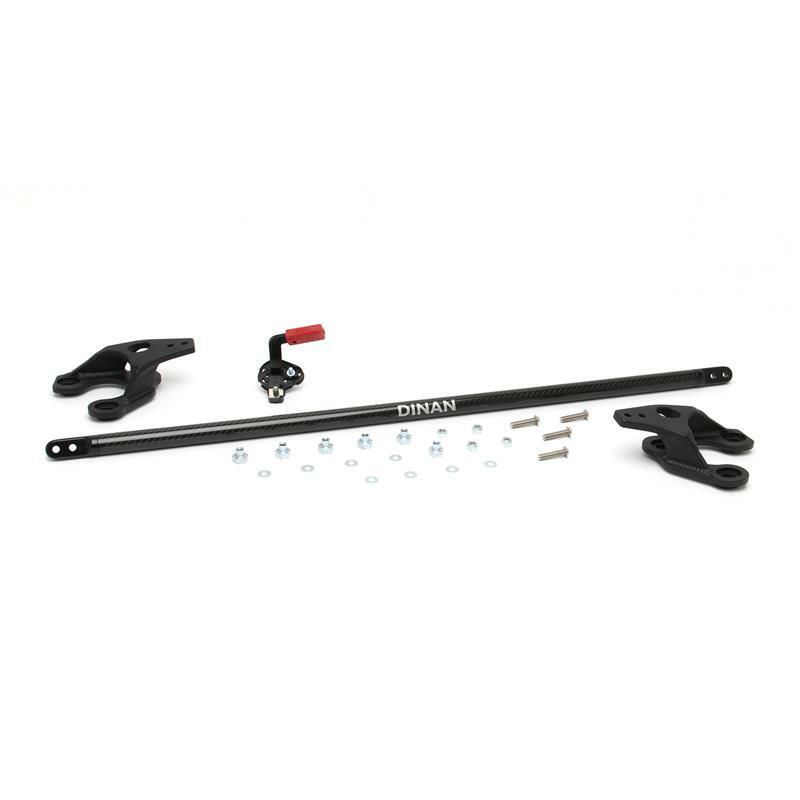 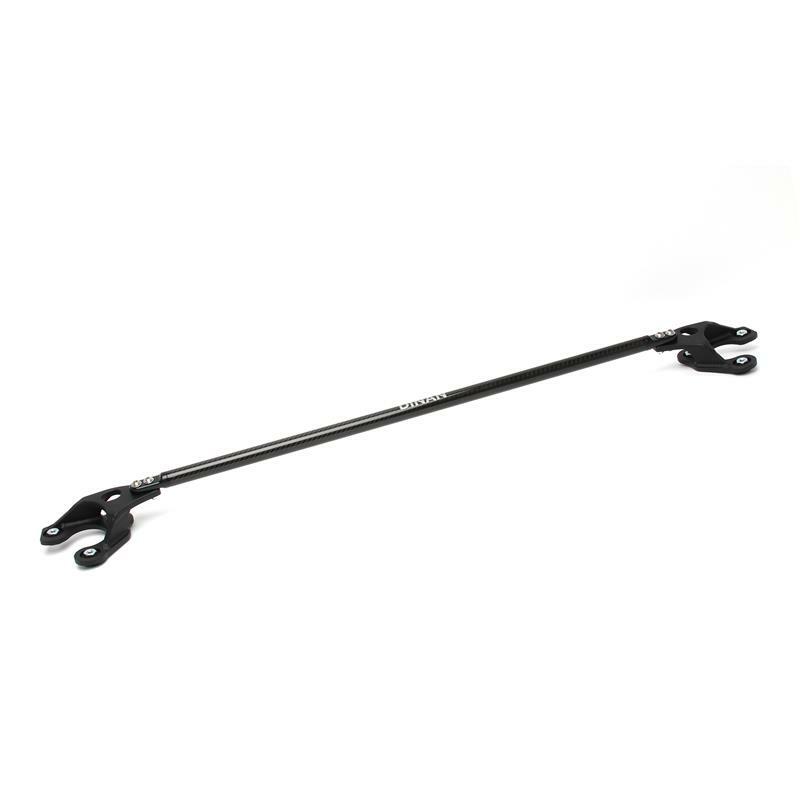 The amazingly strong carbon fiber rod is held in place with black powdercoated forged aluminum ends connecting to black powercoated brackets. 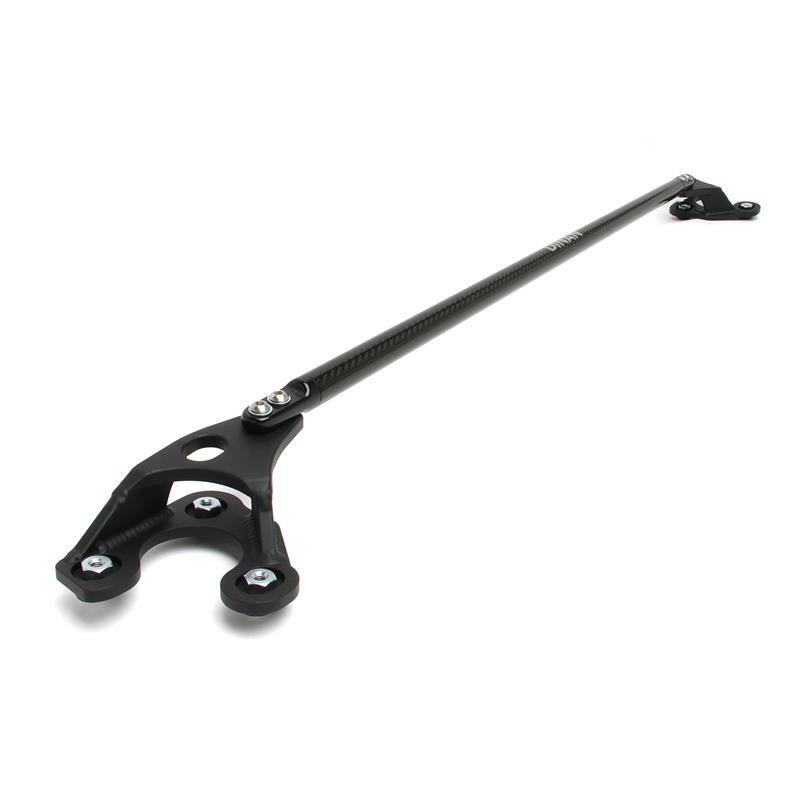 Adding this beautiful piece will improve chassis rigidity between the rear shock towers. 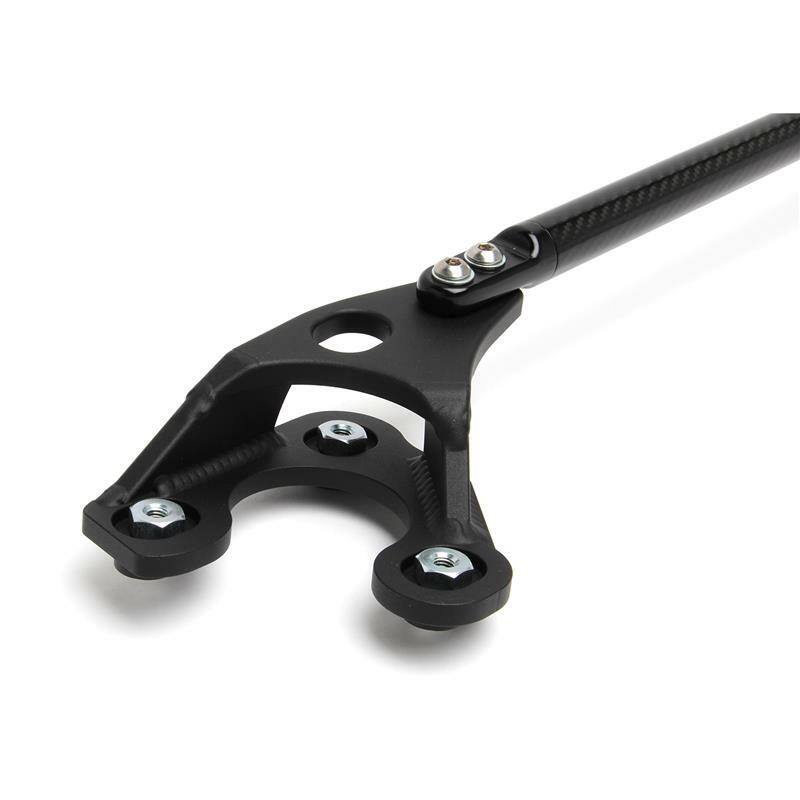 This beautiful carbon fiber brace may be installed in conjunction with any of the Dinan suspension systems or the stock components.